It was windy and hot hot hot when we shot this week. The rain has passed and no longer are their dewy days with overcast skies. Instead, we're right back to hundred degree weather, swealtering sunshine, and yellowing grass. 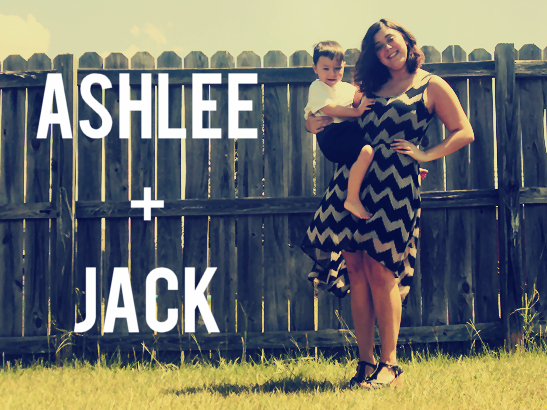 Jack and I didn't really have a theme this week. We just wanted to coordinate and be comfortable. I hope you enjoy our 9th week! Jack was so happy and involved this week. Normally he gets bored after about ten shots, but this week he was really active and fun in front of the camera! We had a really good time! 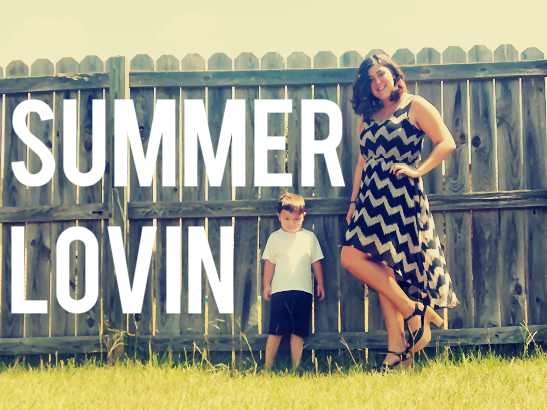 We have been summer lovin' lately. We're making an effort to ignore the heat and get out during the day anyways. Jack may look a wee bit pouty in this picture, but I promise he was actually having lots of fun posing and running around. 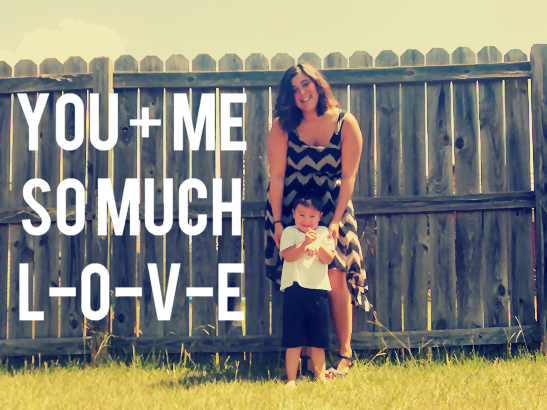 I do have so much l-o-v-e for this three year old. My blog has never been intended to be a 'brother blog' or really Jack focused (as it seems these days...sorry), but this blog is about documenting moments in my life and he is a really big moment. He's my world during the summer months because once I hit college again I won't get to see him very often. I'm soaking up the time we have together and all the love he dispenses out to me (in weird ways at times) on a daily basis. This probably one of my favorite photos this week. This one and the first one make my tops. I don't even know what it's gonna be like to leave this nugget after three months of (mostly) bliss. There will be things I definitely won't miss, but there will be more things that I do. Cue the water works. Smile and wave. Smile and wave. This kid has the method down pat. Can't you tell? This picture is super cheesy, but I love the cheese factor. He's quite a ham sandwich with a thick layer of cheese, if you know what I mean. 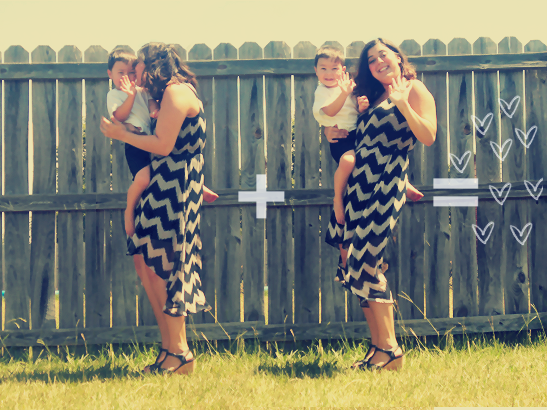 This week I'm sporting a chevron hi-low dress from Forever 21. I'm also wearing Genny heels from Blowfish Shoes (which are majorly on sale, might I add). 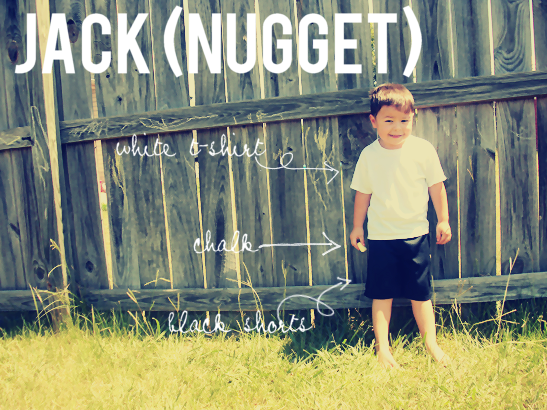 This week Jack beat the heat in a pair of black Nike basketball shorts, a white Hanes t-shirt, chalk in hand, and an adorable smile. 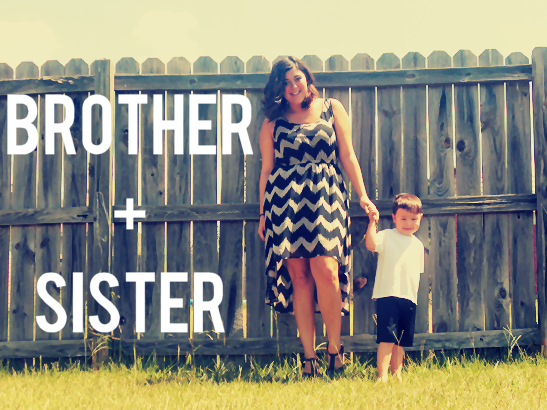 Want More Brother + Sister Style? Click Here For All Previous Weeks! super cute brother+sister style. 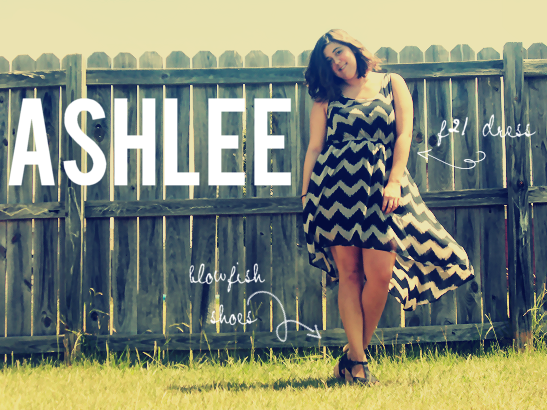 The fonts you used are killing me; love them!